Illyus & Barrientos, Stace Cadet, Non Applicable, Friend Zone, Sauce Pot, Jakob, Micky Price, Fean Dojos, Ody Dozz, Jacob Stone, DJ Just 1, Mike Hyper. Saturday 23rd February, we close up the last #LNDRY of the month with a tasty double header featuring Illyus & Barrientos making their Aus debut alongside Melbournian, Stace Cadet. 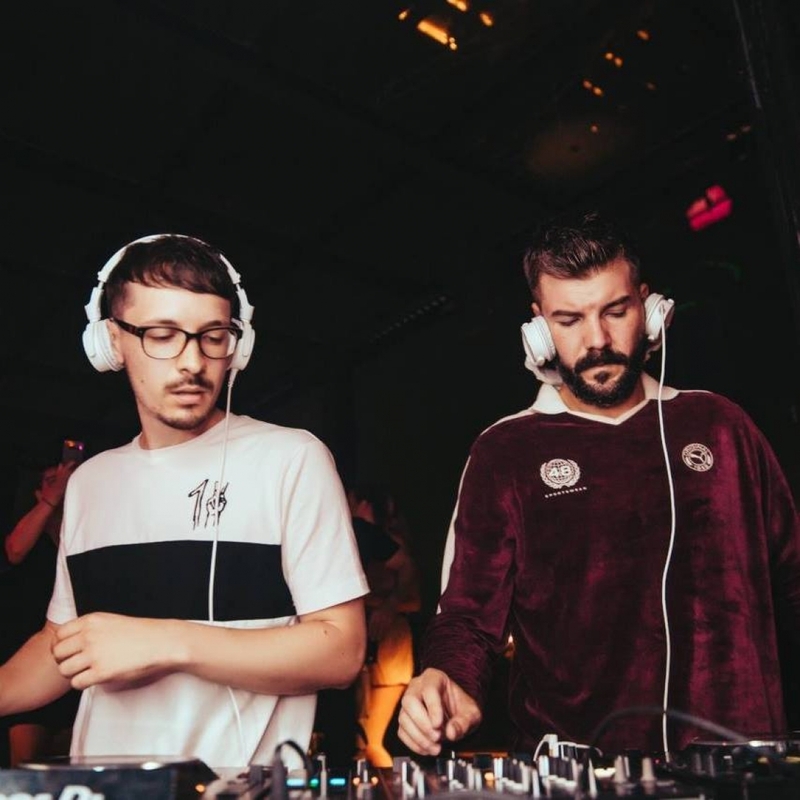 Illyus & Barrientos are the latest dup to set dance floors alight in Glasgow and now have their eyes set firmly on our shores. With countless dance floor belters up their sleeves we’re super keen to have these lads on tour with us!